Think of your home like a fort that keeps you, your family and your valuables safe. A key feature of forts is layered security. So if an intruder gets past one layer, there are other layers to stop them. This means the more preventative layers your home has, the harder it is to get in, meaning the more likely burglars will choose another target. The outer layer encompasses the outer perimeter of your home and includes your fence, yard and surroundings. 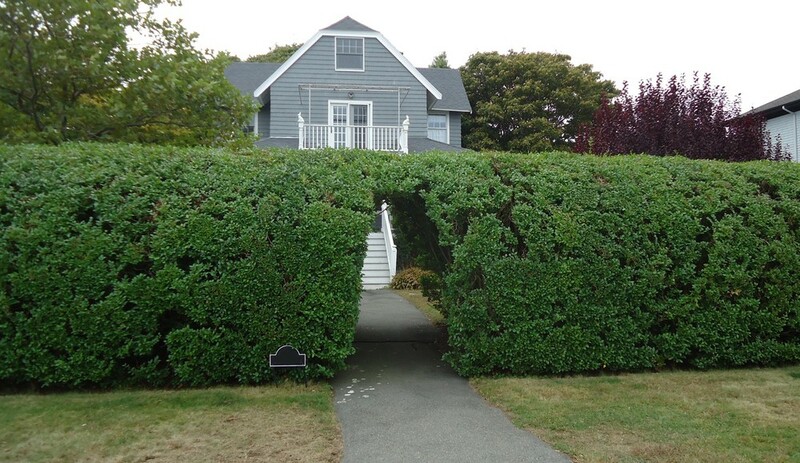 Burglars love cover so overgrown hedges or yards make your home that much more attractive to them. Make sure you regularly maintain your yard and trim any tall plants or hedges to minimise cover. If you must plant something, make sure it has thorns or spikes to deter burglars. Likewise, if your fence has weak points or is easily compromised, make sure you fix it or replace it with something more secure. When moving to a new neighbourhood, it’s a good idea to get to know your neighbours and join the local Neighbourhood Watch program. These programs aim to create safer, more connected and inclusive communities to reduce crime. But don’t fret if there isn’t a program like that in your community. Regardless, creating a good network of neighbours means you can all work together to keep an eye out for each other. Dogs are man’s best friend for many reasons, one of which being their protective nature. Guard dogs make great burglar deterrents. According to The Australian Institute of Criminology 61.4% of convicted burglars saying they would seek another target but they can also alert you to strangers lurking in the vicinity of your home and can scare away any intruders if need be. In fact, guard dogs need not be large to deter burglars, they just need to have a loud bark as burglars hate drawing attention to themselves. Here’s how to choose the best guard dog. The perimeter layer encompasses the inner perimeter of your home and includes your windows, front and back doors, garage door and any other entry points. Did you know that most burglars gain access through the front door? 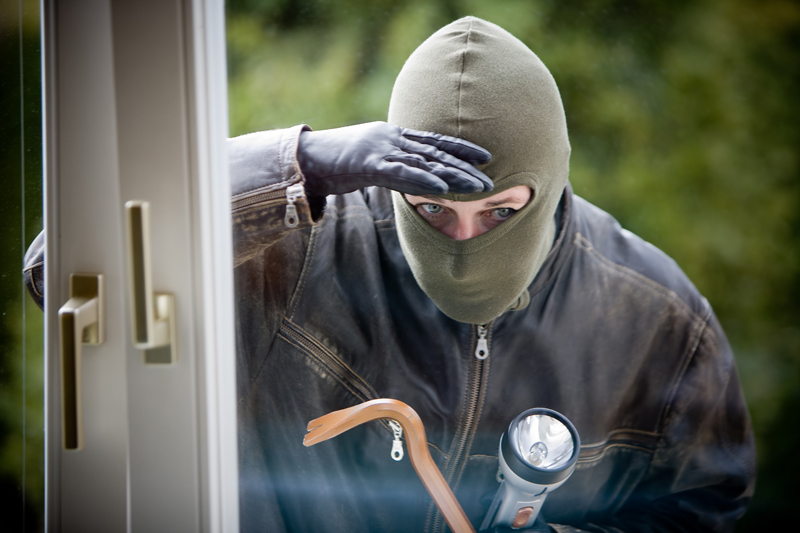 Statistics indicate that burglars are 2.7x more likely to target homes without home security cameras. This goes to show that not only do visible front door security cameras deter burglars but they can also alert you when someone’s at the door, allowing you to identify an intruder before they have a chance to break-in. This might be a no-brainer but it’s one of the most common mistakes homeowners make. So whenever you’re leaving your home, even for 10 minutes to run to the local Post Office, make sure you secure all the entry points to your home including the front and back doors, windows, garage doors, shed door (so burglars can’t access any tools) and basement windows. Burglars like to keep a low profile so if they have to spend copious amounts of time breaking into a home, it’s highly likely that they will select a different target. One way to make your home difficult to enter (and leave unless you have a key) is by reinforcing your doors and fitting deadlocks on your windows and doors. Another way is by installing grills on your windows. According to statistics, 19% of convicted burglars said they would not target homes with grilled windows and doors, making them effective burglar deterrents. Burglars hate being seen so motion sensor lights in the front, back and sides of your home can not only scare them away but also makes it easier for your outdoor security cameras to capture their face. The flood of light also means that there’s a higher chance your neighbours will notice and call the Police. The inner layer is the inside of your home where you keep your valuables safe. While it’s not advised that you confront a burglar, there are some things you can do to reduce your losses, scare them away or capture evidence of the break-in. While a home safe can be expensive, it’s worth investing in, to protect important valuables and irreplaceable items like jewellery, documents and small electronics. Just make sure to get the kind of safe that bolts into the wall or floor, otherwise it could be carried away. Property marking is the act of putting some kind of identifying mark on your possessions to make ownership clear. This not only deters burglars as it compromises the value of the item but also assists the Police in returning the item to its rightful owner. The position of your security cameras is extremely important as they can help identify stolen items and better capture the intruder’s face. The footage can also be used as evidence by the Police or to claim on insurance. Find out more about where to place security cameras. When protecting your home with layered security, security cameras are imperative. 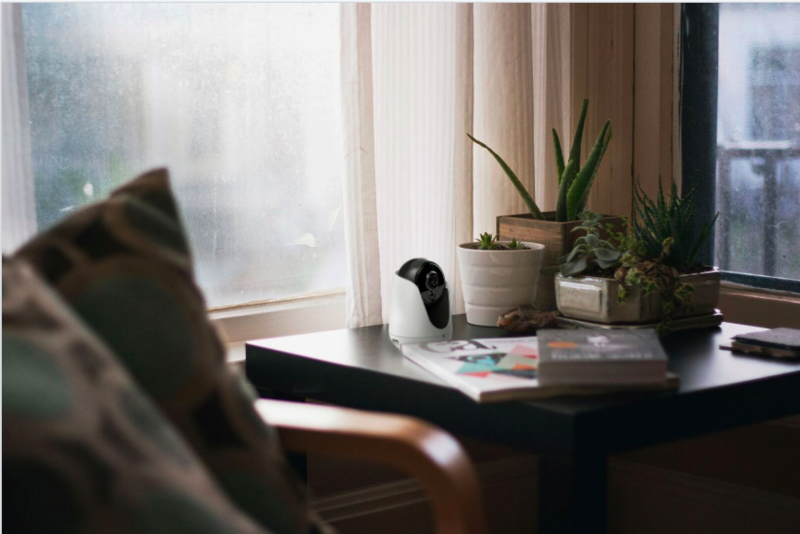 So if you’re in the market for a security system, make sure you do your research and consider features like remote Live View, person detected alerts and 2-way audio.